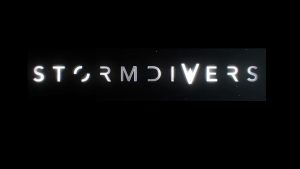 Housemarque’s latest game Stormidivers gets teased with a set of brand new images. 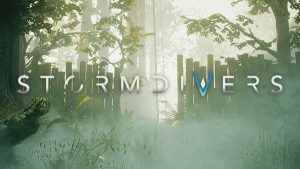 Check out the new Stormdivers images here. A new Housemarque game is to be announced this weekend and is likely to be the first real departure from the studio’s arcade roots.